Halcyon Yachts, an international yacht delivery company based near Falmouth, have just received their most unusual boat delivery enquiry ever. They have been asked to deliver a brand new 16 ft Canadian canoe from Northern Shropshire to Gloucester. The delivery will be undertaken by two professional sailors, and they will paddle her the whole way. 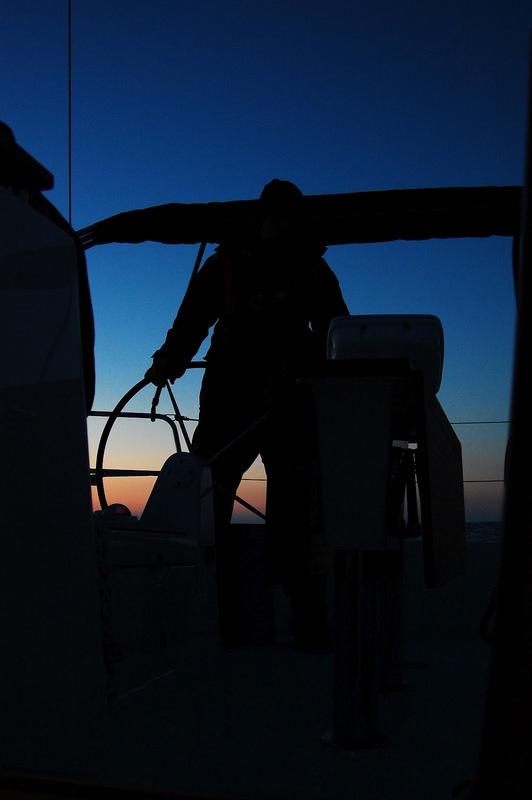 Pete Green the Director of Halcyon Yachts Ltd, one of the UK’s leading delivery companies, has reported that “When the enquiry came in we initially dismissed the job as we are specialists in delivery by sea and the client was really looking for a courier company. Upon talking to him and explaining what we do he told us as a joke that we could always paddle her down the Severn!” This comment got Pete thinking, and he decided to accept his clients’ suggestion and take on the challenge of delivering his canoe by ‘sea’. “After considering the delivery I realised we couldn’t possibly compete with a courier company on price, so we have offered to deliver the canoe for free. The owner will be making a small donation to our favourite charity, the RNLI and we will be doing our best to use the opportunity to also raise money for them”.